To see God’s people released, equipped, encouraged and activated to express God’s heart through prophetic art, both receiving and ministering God’s love, truth, encouragement, hope and healing, throughout the Church of God and across the world. 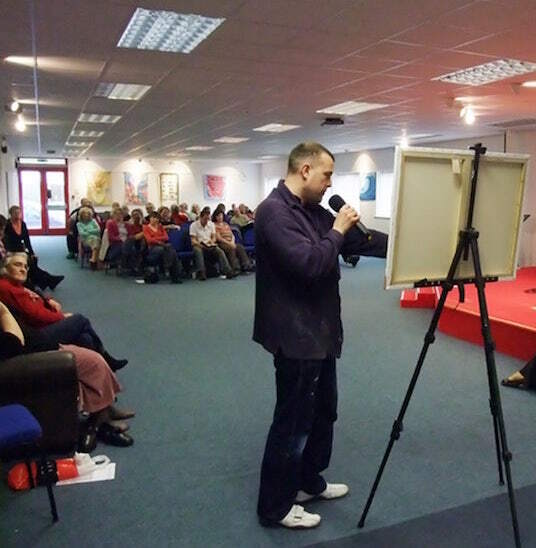 To inspire you to use your creative gifts and talents in prophetic art, worship and prayer and in so doing, advance the Kingdom of God.To restore the creative arts to the Church and make prophetic art available to everyone. Designed for those seeking the Lord, wanting to explore and develop their creative gifts and talents, or develop their business skills in a particular context. 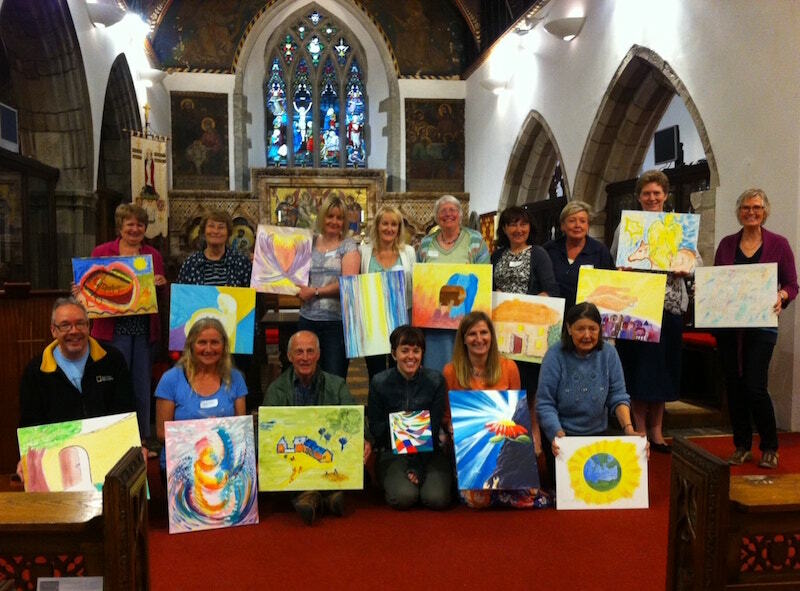 The Prophetic Art Workshops are designed especially for those seeking to explore prophetic art, who are creatively inclined, or want to develop their prophetic painting skills. ‘First timers’ always very welcome.